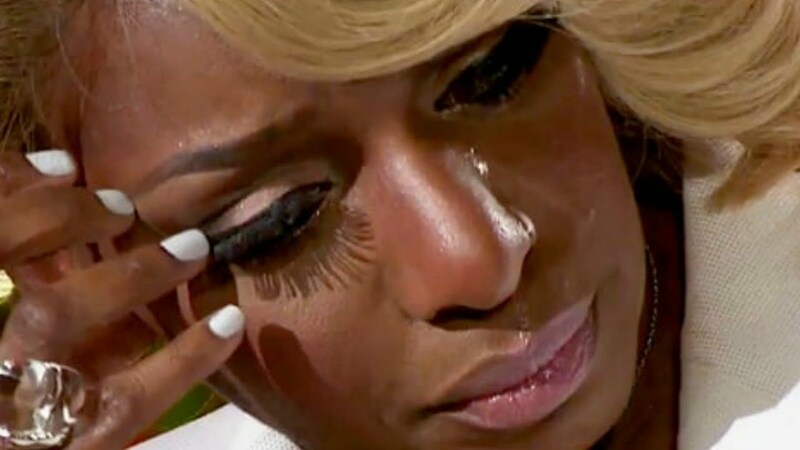 NeNe Leakes just shared a photo of herself while she was out having fun. We have to admit that the RHOA star looks fantastic. But the caption of the pic triggered her fans and followers, and some of them slammed her really hard for her words. Check out the photo below.